Manoj | 01:03:00 | dd Freedish | DD Freedish Set Top Box | DD Freedish's New MPEG 4 Set Top Box For Free From Doordarshan | e auction dd freedish | icas | mpeg 4 Be the first to comment! Manoj | 09:06:00 | dd Freedish | DTH News | e-auction Be the first to comment! 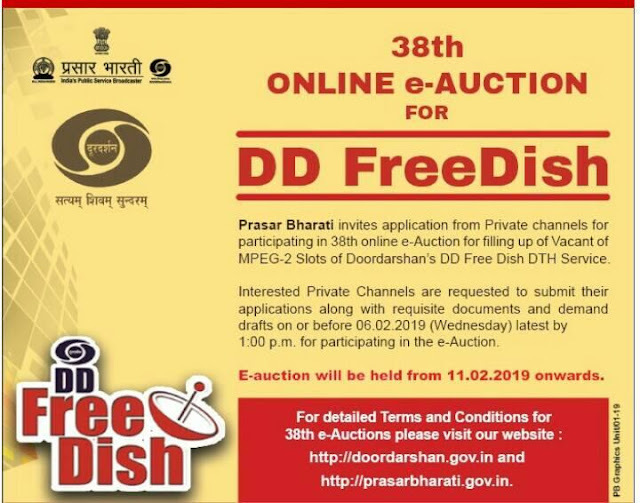 DD FREEDISH 39th E-Auction New Mpeg4 channels coming soon. Manoj | 03:57:00 | dd direct plus | dd Freedish | DTH News | e auction | new channel Be the first to comment! Manoj | 08:23:00 | complete channel list dd freedish | dd direct plus | dd Freedish | e auction dd freedish | new channels on dd freedish | upcoming new channals on dd freedish | Upcoming new channels on DD Freedish Be the first to comment! 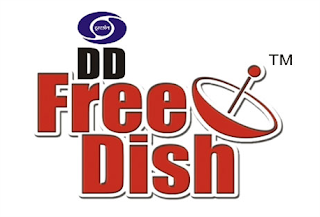 The four big broadcasters will be pulling out their channels from Prasar Bharati’s free direct to home (DTH) platform DD Free Dish from 1st March, Dish TV chairman, and managing director (CMD) Jawahar Goel has said. 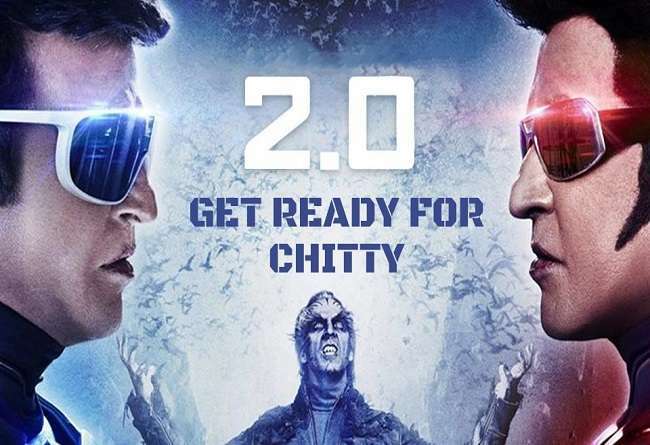 Goel further stated that the decision has been taken collectively by leading broadcasters Star India, ZEEL, Sony Pictures Networks India (SPNI), and IndiaCast Media Distribution, which distributes TV18 and Viacom18 channels. 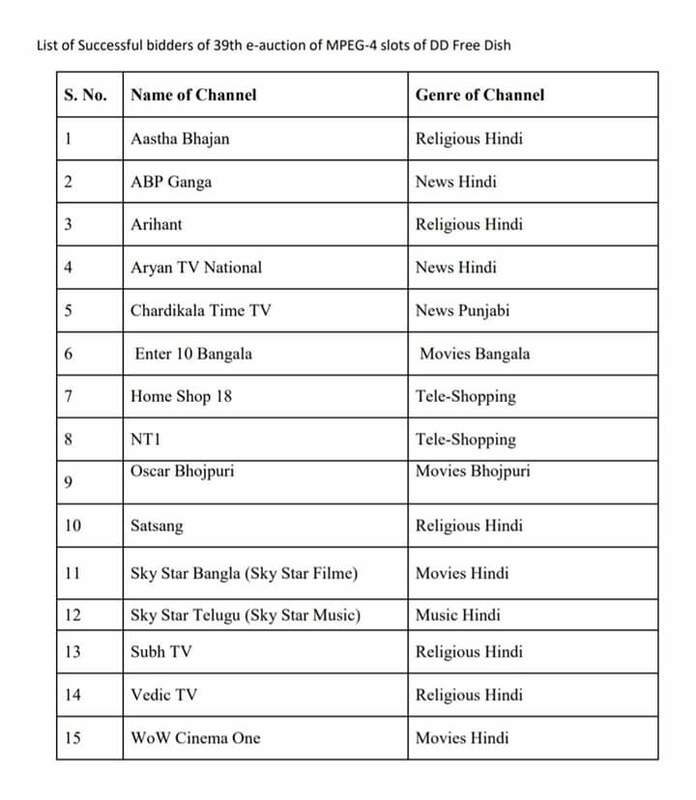 “Zee, Star, Sony, and Viacom18 have decided to withdraw their channels from the platform from 1st March. They have decided not to go on that platform. 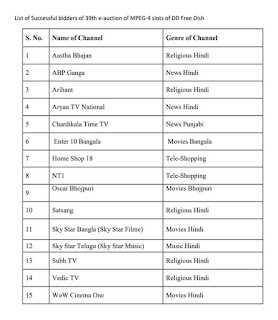 So, all these channels will not be there on DD Free Dish. That is why you must have seen that in a-la-carte they are no more a free channel,” Goel told analysts during the company’s earnings conference call. 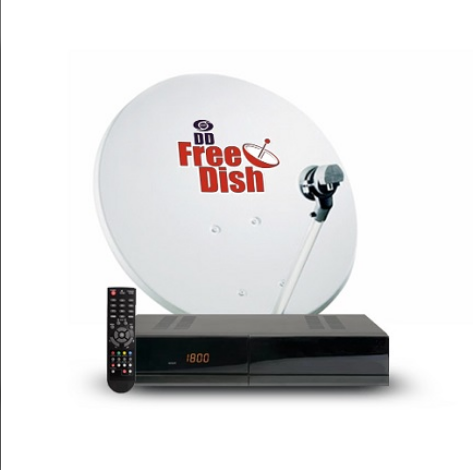 Manoj | 06:31:00 | dd direct plus | dd Freedish | DD Freedish Transponders(Frequency) | e auction | e-auction | new channels on dd freedish | News channals on DD FREEDISH | Upcoming new channels on DD Freedish Be the first to comment! 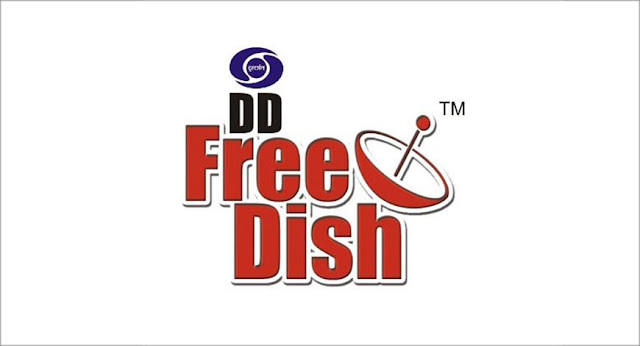 Manoj | 07:35:00 | dd Freedish | DTH News | e auction | e-auction | new channel | new channels | Upcoming new channels on DD Freedish | upcomming mpeg4 channels on dd freedish Be the first to comment! 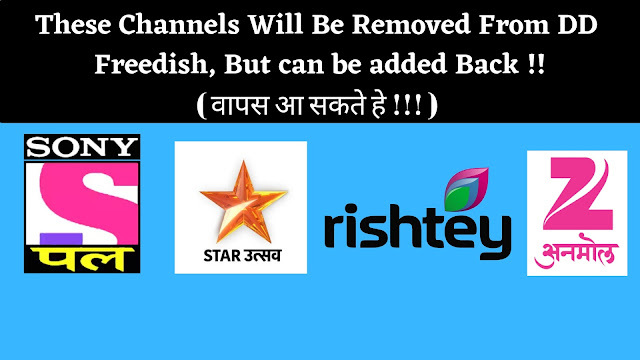 Good News DD Freedish will soon start e-auction For adding New Channels. Manoj | 07:38:00 | Category wise channel list of DD FreeDish | dd direct plus | dd Freedish | e-auction Be the first to comment! After a Long time, we have something good news about DD Freedish, Doordarshan has been renewed their policies of dd free dish e-auction. 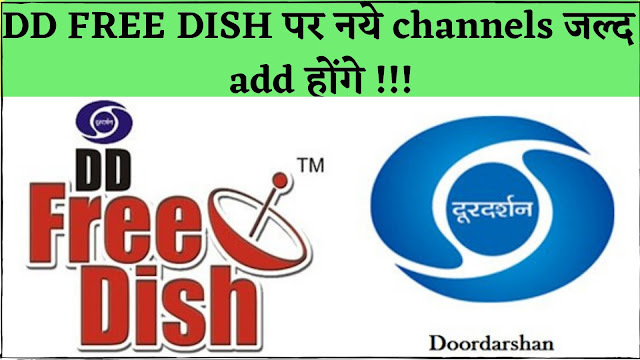 now dd free dish will again start its e-auction and we will get new channels soon. 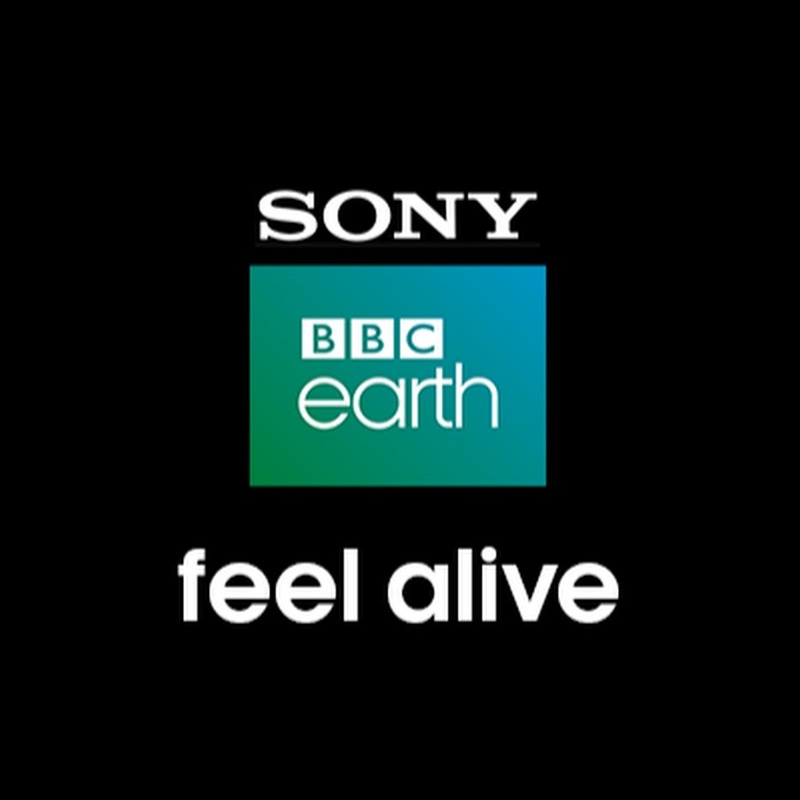 Manoj | 06:58:00 | complete channel list dd freedish | dd direct plus | dd Freedish | DD Freedish Transponders(Frequency) | e-auction Be the first to comment! Manoj | 08:02:00 | 2.0 Teaser | Bollywood News | Rajnikant New Movie | Robot 2.0 Teaser Be the first to comment! 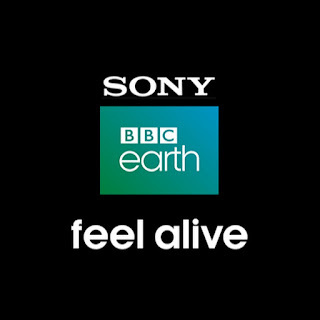 Manoj | 07:38:00 | dd Freedish | free to air | sony bbc earth free to air Be the first to comment!